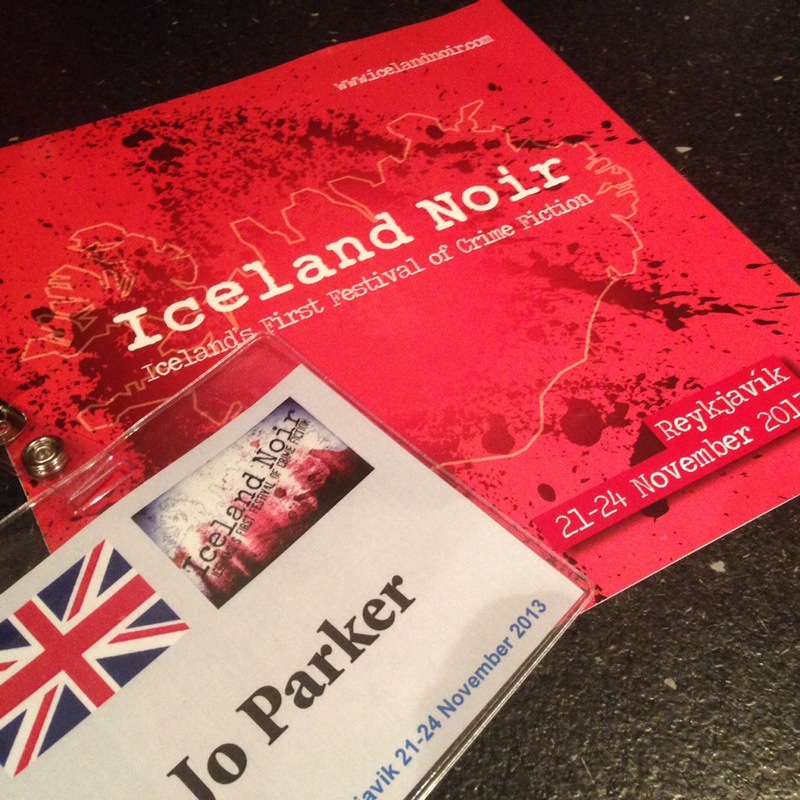 IcelandNoir, Icelands first ever festival of crime fiction took place between the 21st and 24th November 2013, and was organised by Yrsa Siguardardottir, Ragnar Jonsson, and Quentin Bates. Guest of Honour was one of Icelands biggest exports, the renowned Arnaldur Indridason, who’s latest book “Strange Shores” sees the return after a two book absence of his serial protagonist Detective Erlendur, and is also the final instalment of his long running Reykjavik series. It was fascinating. I regularly attend crime festivals, but this was something else again. Being ‘in on’ the inaugural festival was an experience I will never forget. 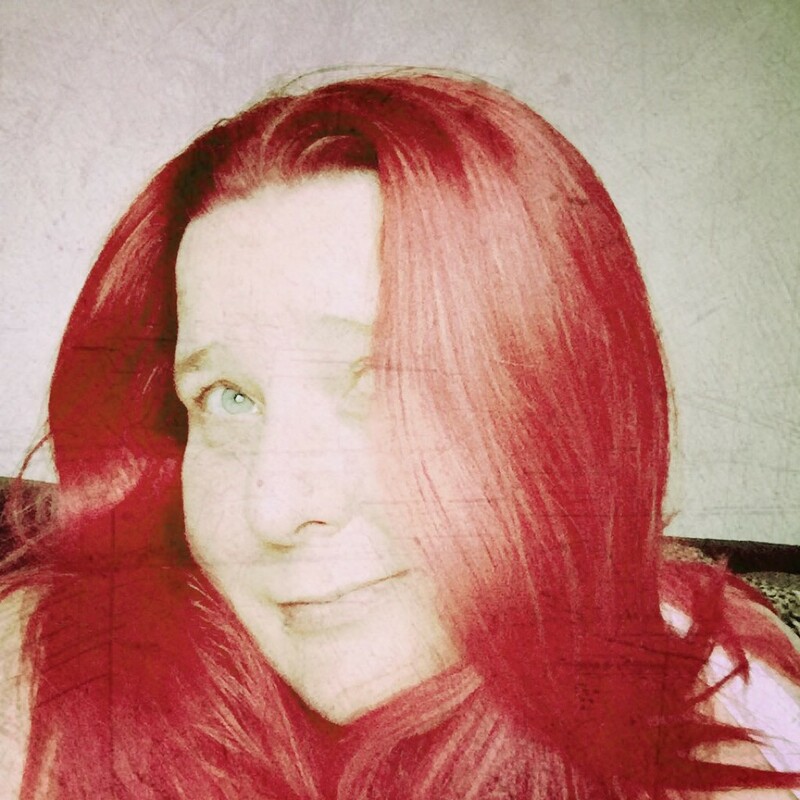 It was great getting back to the roots of crime festivals that have been lost by some of those more famous as their popularity and growth reduces the availabilty of authors to interact with their readers. The panels were fun, and often entertaining, with plenty of laughs to be had throughout the day. After each panel was an interesting meet and greet with the authors, rather than just a standard signing table which meant it was easy to chat with each panelist without feeling like you were holding up the person behind.